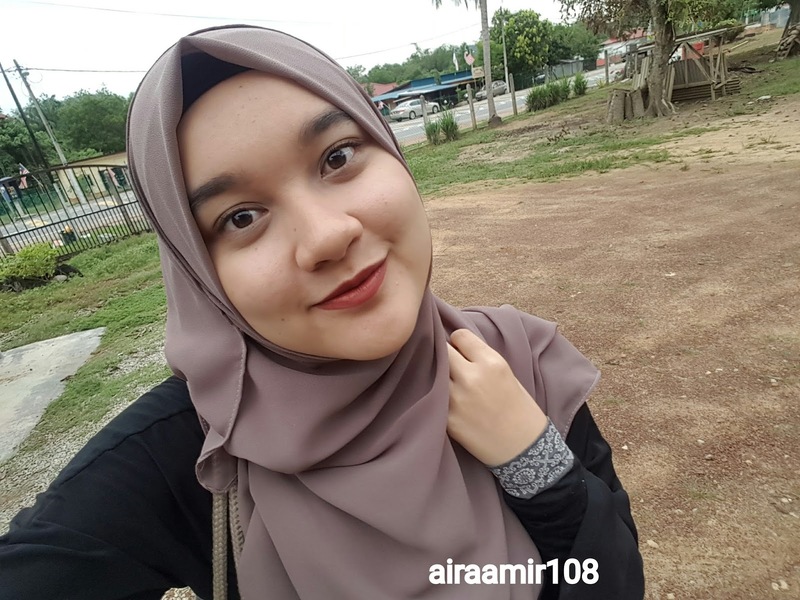 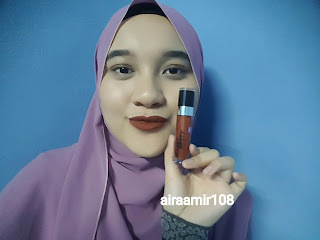 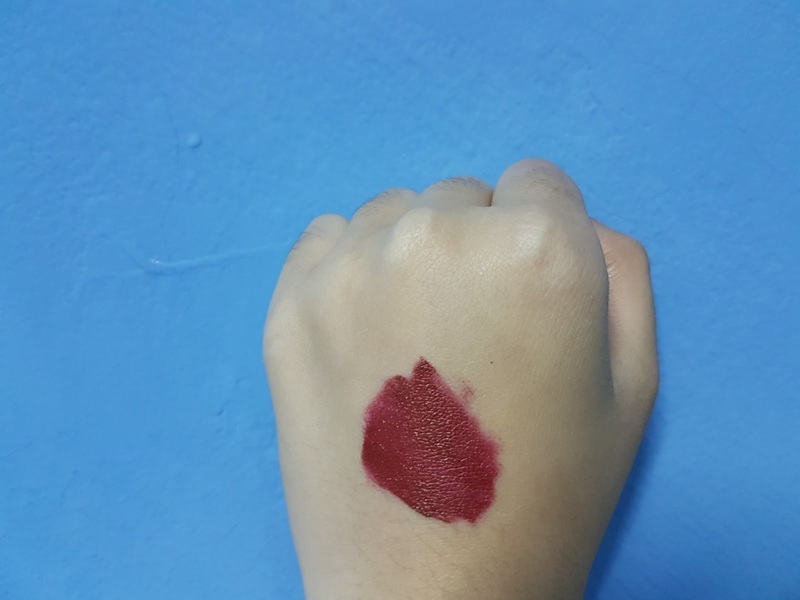 Journey of Aira Amir: Velvet Vanity Blood Wasted Matte Lipstick Review! 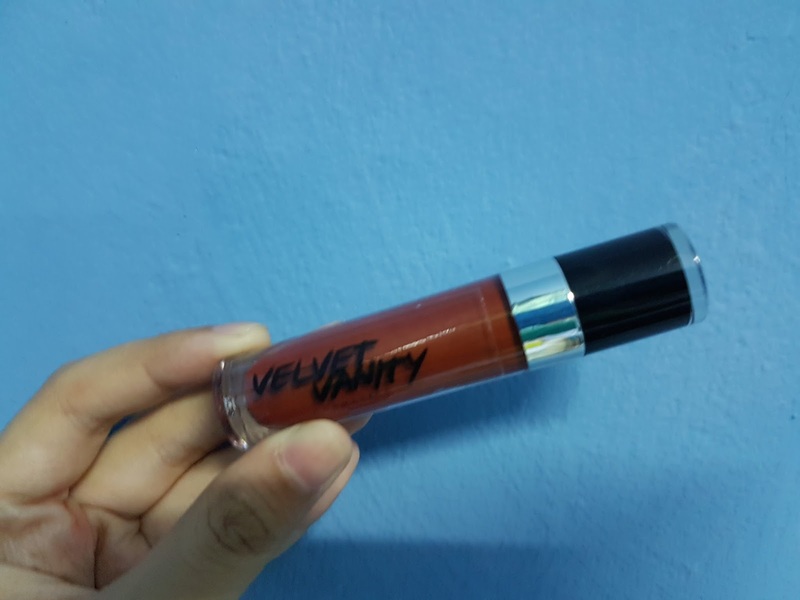 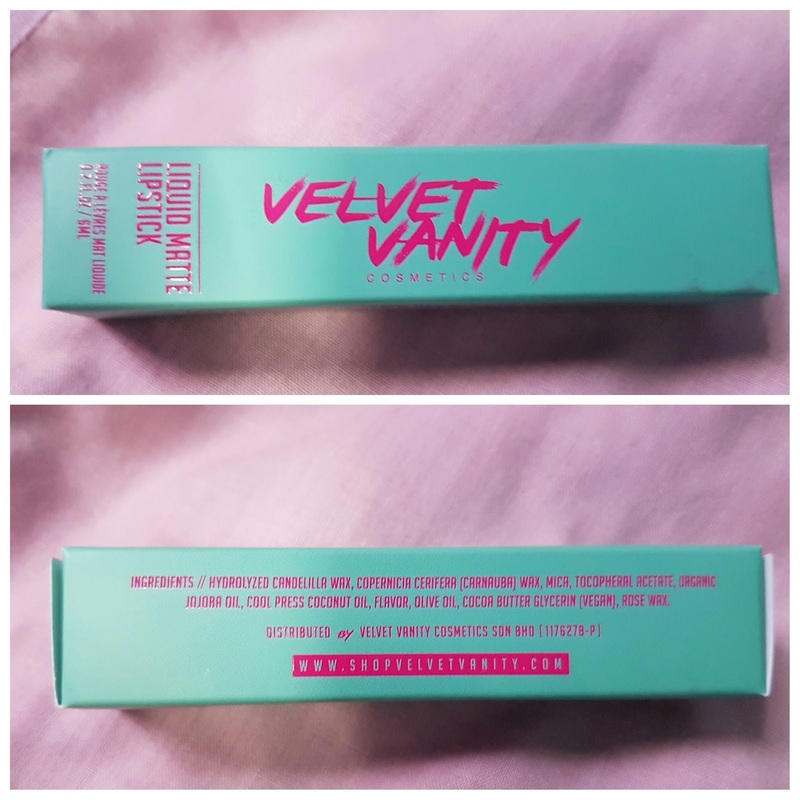 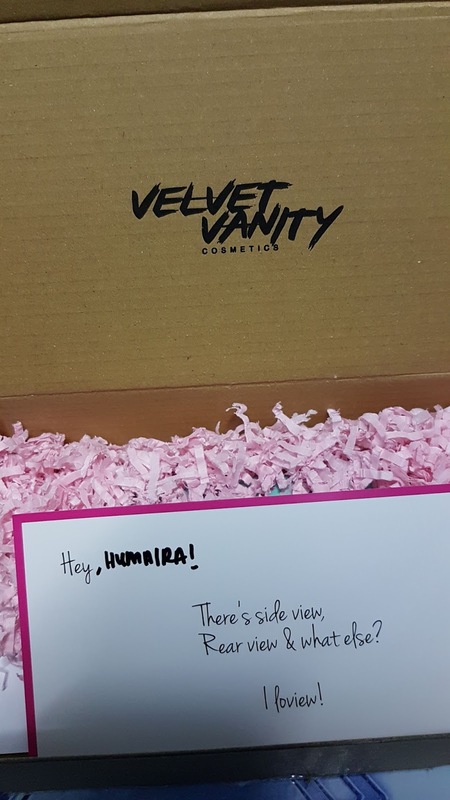 Velvet Vanity Blood Wasted Matte Lipstick Review! 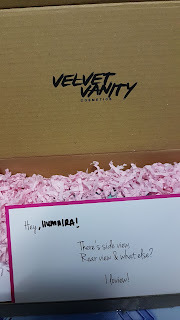 It come in this little box with a card.